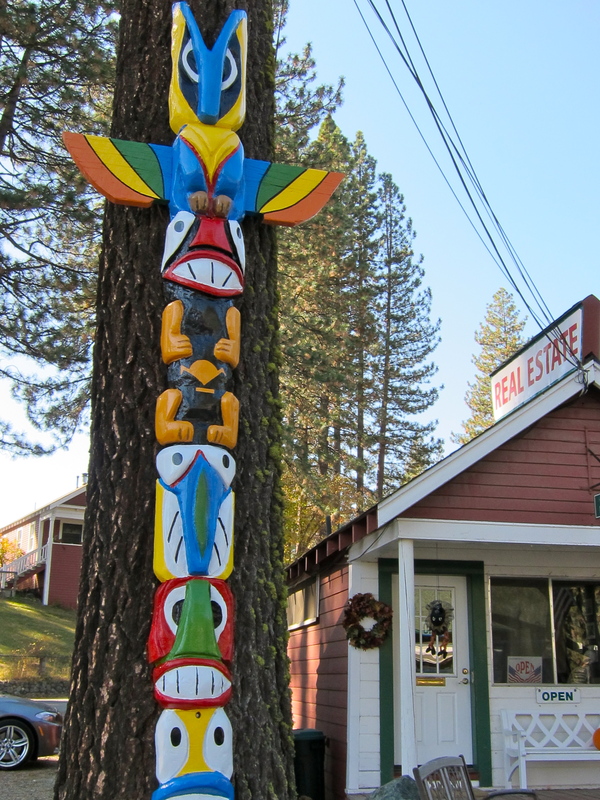 My special totem pole, just to the side of My Front Porch. The phrase, “Indian Summer”, is tossed about frequently at this time of year and everyone seems to have their own very unique, personal opinion about when it’s upon us or when it refuses to show itself. 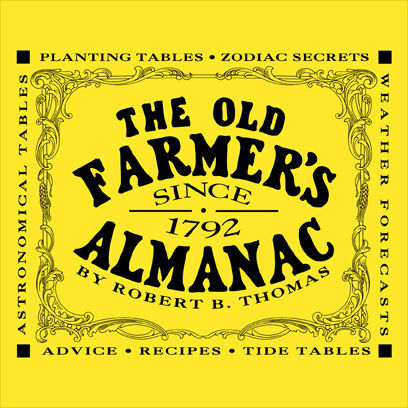 One of my favorite resources for colorful, and surprisingly accurate seasonal predictions is The Old Farmer’s Almanac. “In the fall, it seems that almost any warm day is referred to by most people as Indian summer. As well as being warm, the atmosphere during Indian summer is hazy or smoky, there is no wind, the barometer is standing high, and the nights are clear and chilly. A moving, cool, shallow polar air mass is converting into a deep, warm, stagnant anticyclone (high pressure) system, which has the effect of causing the haze and large swing in temperature between day and night. Why is it called Indian Summer? There are many possibilities for the naming, all dating back to the days of this country’s earliest European settlers. There is the less nostalgic view that this was the time when the encroaching settlers were invariably duped into thinking winter had set in and therefore they could let their guard down with respect to hostilities from native people. Winter was the time when all sensible peoples headed for milder climes. But of course the new settlers dug in steadfastly, cheered the onset of the frigid north winds, and embraced winter as the time when they could frolic about as the sole possessors of this new and temporarily abandoned territory. In other words winter solidified the idea in their heads that they owned the place. Indian Summer, under this premise, was just one big old party pooper that caught some revelers outside the fort, pants down ducking the spears and arrows of the native people who were still packing up the harvest bounty and enjoying the mild weather to boot. The most likely, and more favorable, interpretation of the term Indian Summer probably has some aspect of the preceding, but with more emphasis on the native peoples’ ability to predict it’s onset and rely on this brief window of beautiful weather to do all their gathering and preparations for the winter migration. Instead of toiling away in the scorching “dog days” of late summer and early fall, they simply waited for this Indian Summer, a beautiful waning of the most beautiful days. It’s a fine day here with little evidence of any “winter” omen part of the Indian Summer equation. I’d love to hear your predictions as to whether we will indeed experience an official Indian Summer this year. Leave your comments below. A prize will be awarded for the best, most accurate, most original interpretation of Indian Summer. The winner will receive the latest edition of The Farmer’s Almanac. Leave your predictions in the comment section below. The winner, along with the winning post, will appear here on St. Martin’s Day, Monday, November 11. P.S. Don’t forget Fall Back this weekend. This week is definitely Indian Summer week. Nov 9-15. Beautiful comfortable days, chilly nights, hazy skies (well, I know it’s really the prescribed burn, but hey). Still time to clean up the garden, plant those daffodil bulbs that are still sitting in my garage. Please Indian Summer give me just a few more days. Your Farmer’s Almanac will be sent right out.